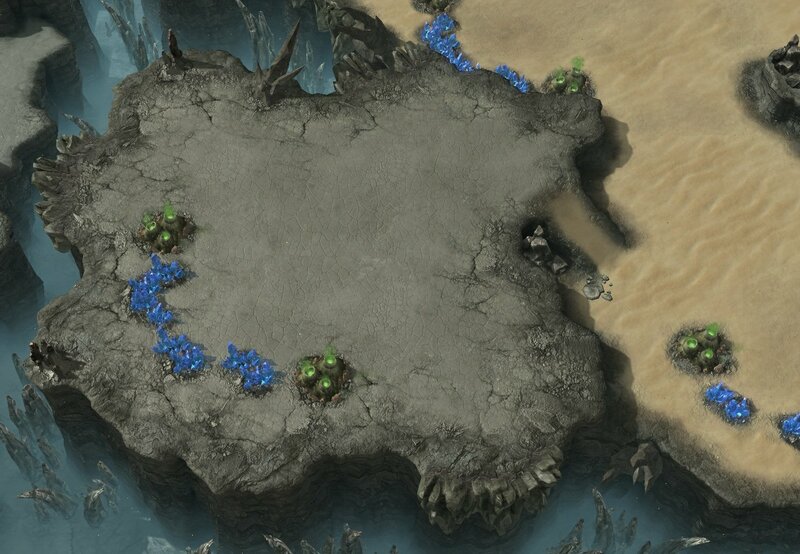 over the past few months, revisiting my love of Starcraft, and where my appreciation for maps come from, and I've been creating one map after another, exploring all kinds of ideas and even places. During this sort of mapping sabbatical, I created roughly a dozen maps, but as I kept working I kept refining, so by the end of it all I had a handful of select maps that I was happiest with. And it would appear this was none too soon. 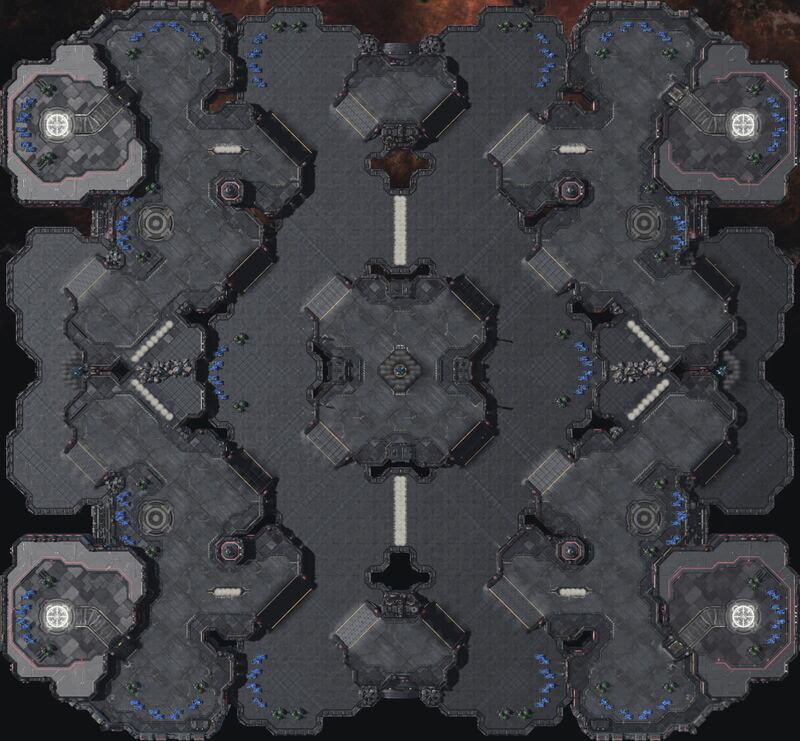 So here I am, just in time for TLMC10, with these six maps to share with you fine folks. 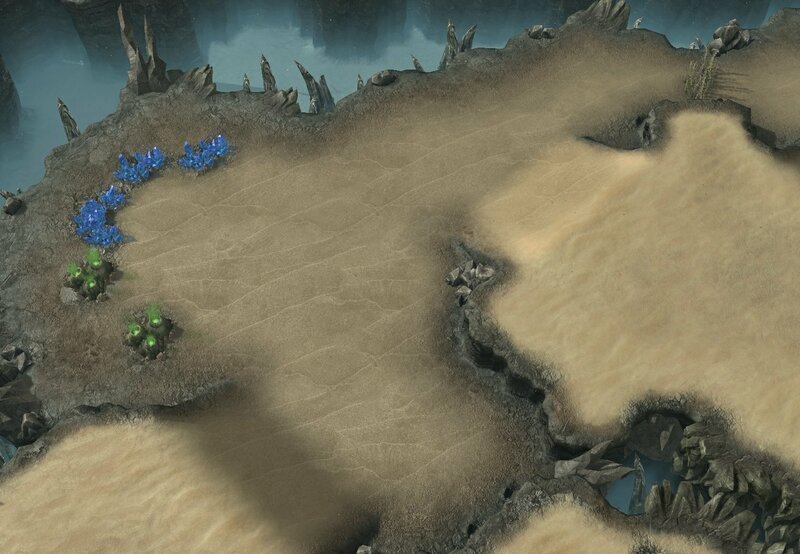 These are my six submissions to the map contest, for all to see. Really rad aesthetics on Mayfly and Frozen Abyss. Golden Room is clearly the one that jumps out as having the most radical design. 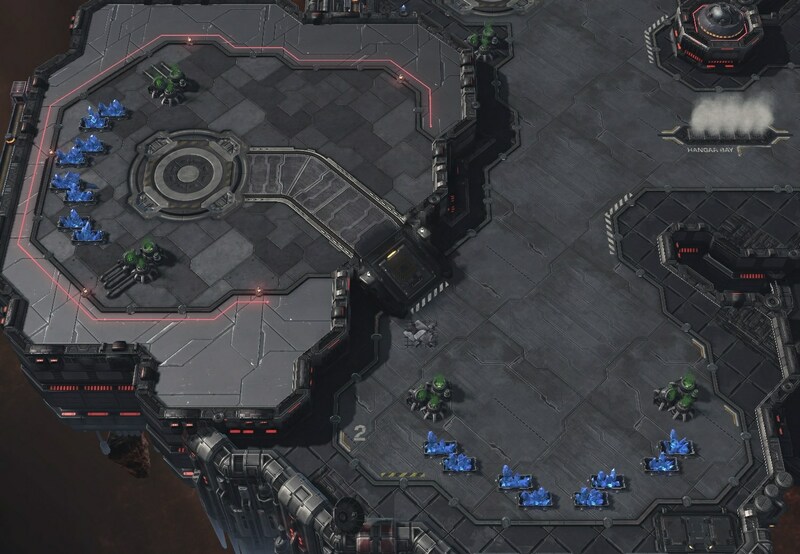 The more I think lately, the more I realize that the game is probably too poorly designed to support any truly interesting maps like this, as any interesting terrain features always heavily favor T (or occasionally P) and always hurt Z. 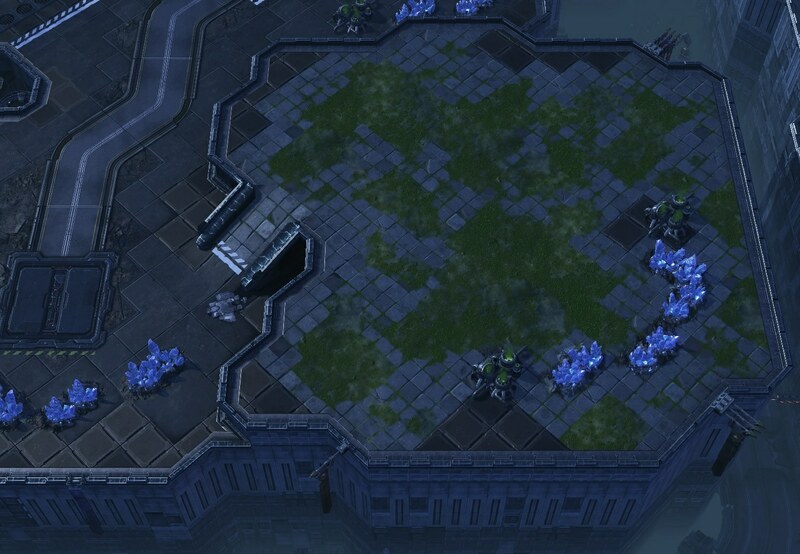 So you end up trying to make the rest of the map very Z-favored to counterbalance, and maybe it can almost work. Which it looks like you did so gj with that. It did take me a hot second to realize the manmade was the same level as the grass on the lower level. That is the problem with overhead overviews I suppose, I tried to tell monk before that they should switch to some angle (56 or 60 or 70 whatever your flavor is). 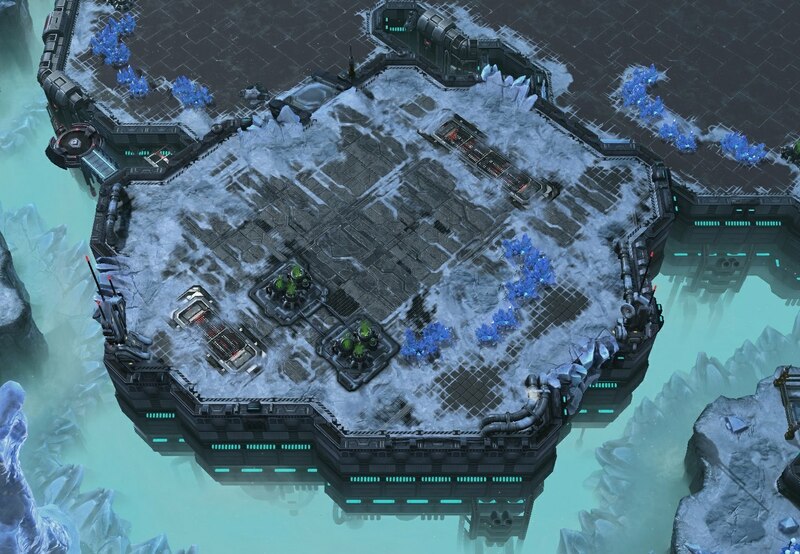 I'm not sure what purpose this comment serves other than to complain about SC2's design a bit and say that you did a good job with most of the maps, so gj. 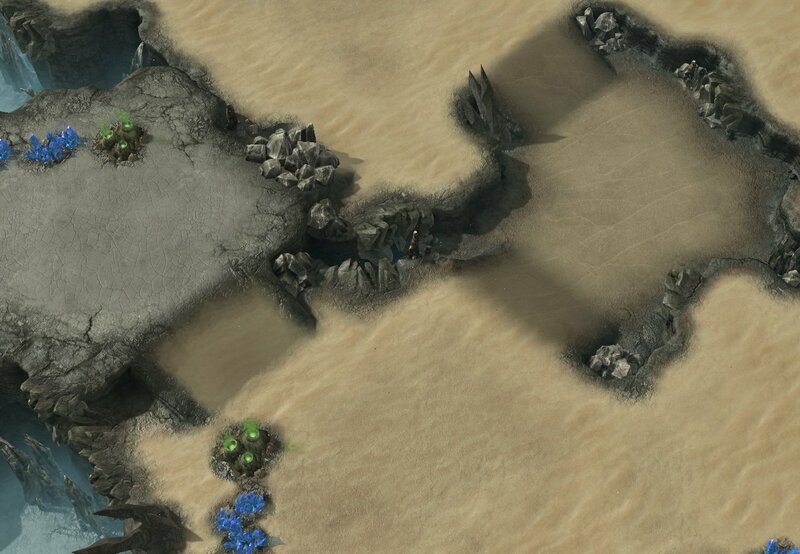 Cool maps, good luck with the contest. 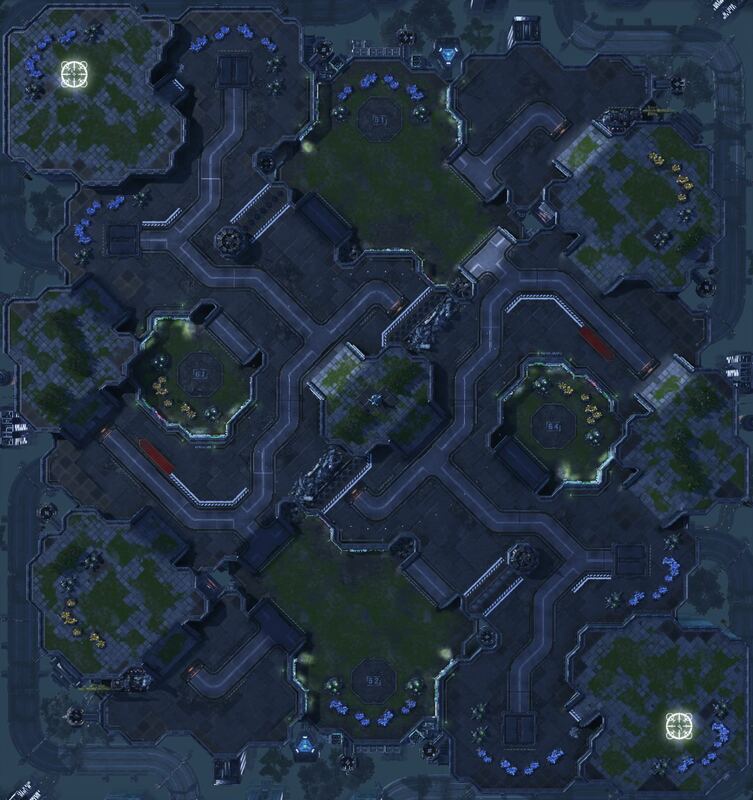 Despite the 136x136 size, this map seems macro heavy since you can sit on many bases and can only really be harassed from the air even at 4 or 5 bases. I like the lanes through the middle and the concept of committing to an attack route, but I don't like how the outer lanes end at the thirds. 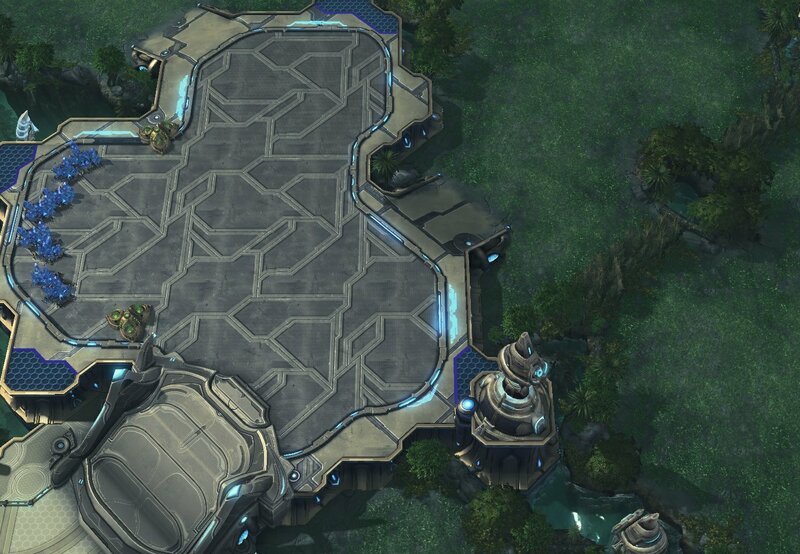 I think this just ends up limiting the amount of army movement and makes it too easy to defend on several bases. 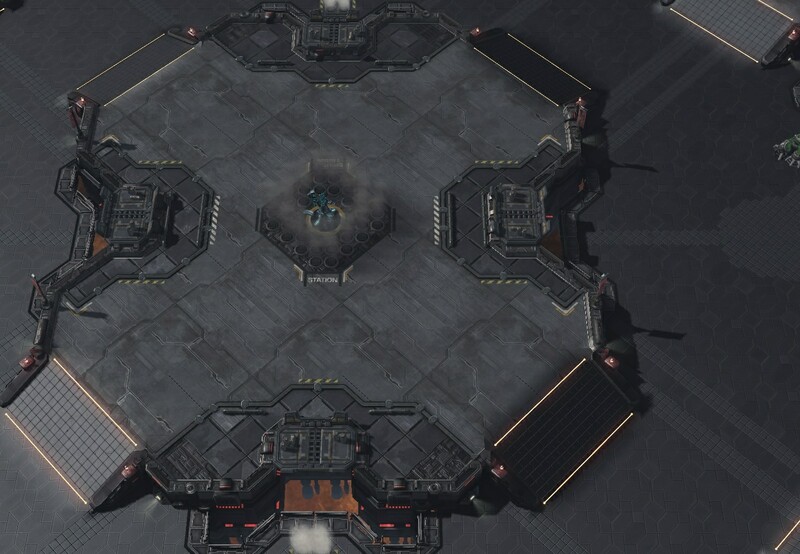 Nice 4 player map. It's very standard. Aesthetically it looks very clean, I like it. 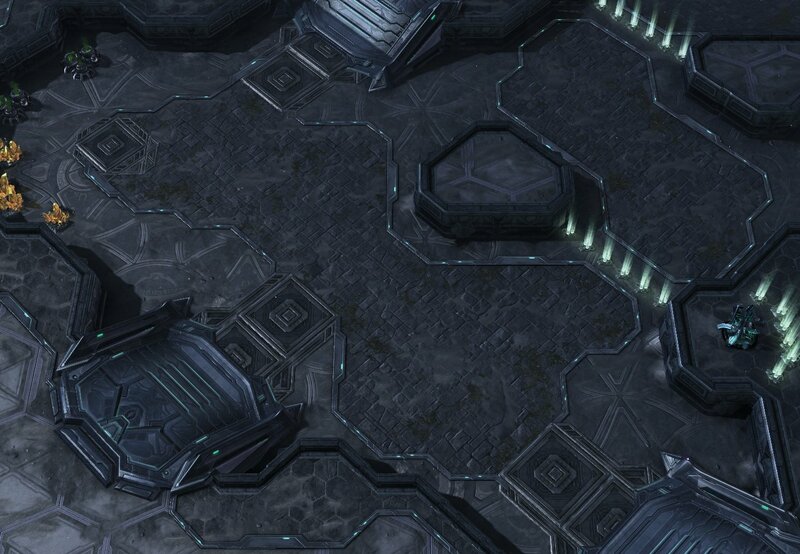 I don't think 4 player maps are popular right now though. 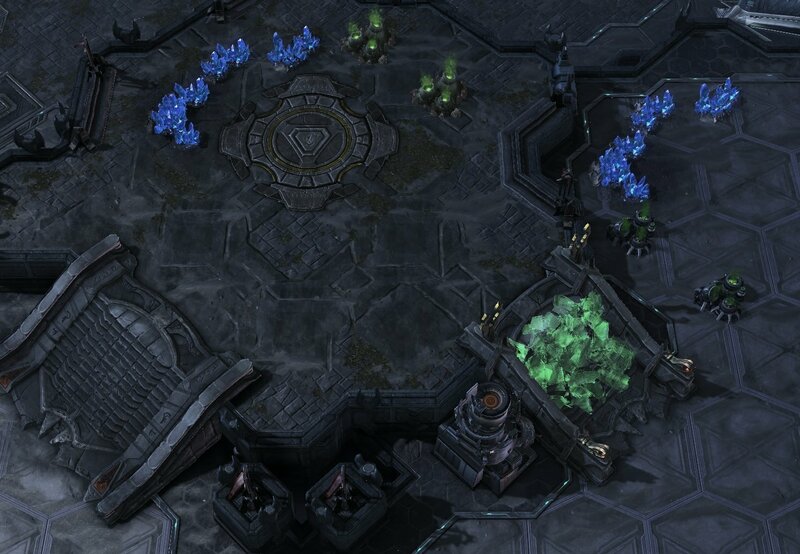 Having the towers on the sides of the map is very interesting, I'm just thinking about how they could be used to spot drops in different starting positions. 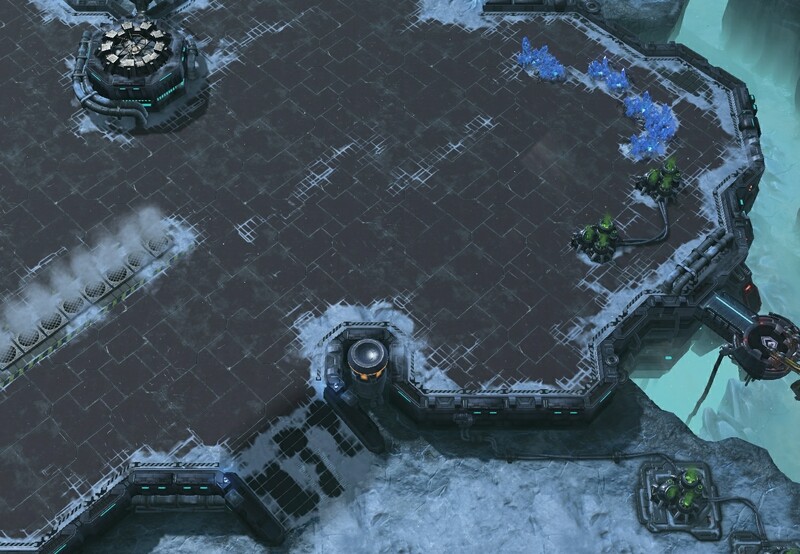 I think this map might be able to be shrunk a bit. I like this one, especially the middle. I love everything about this map except for the center. I personally think towers on their own platforms like that are an inefficient use of space and don't use them. 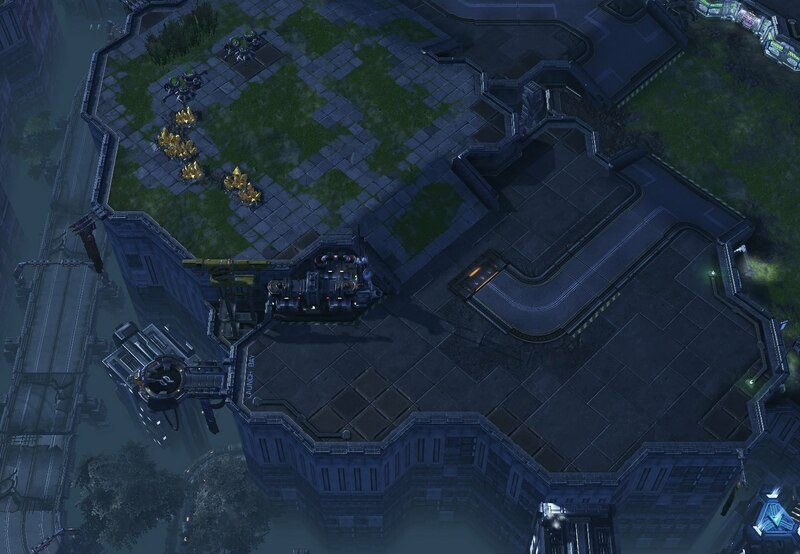 Also with a center that is on high ground like this one, do you really need two towers there close to each other? It makes an already strong position even stronger. Looks pretty good for the new category I guess. 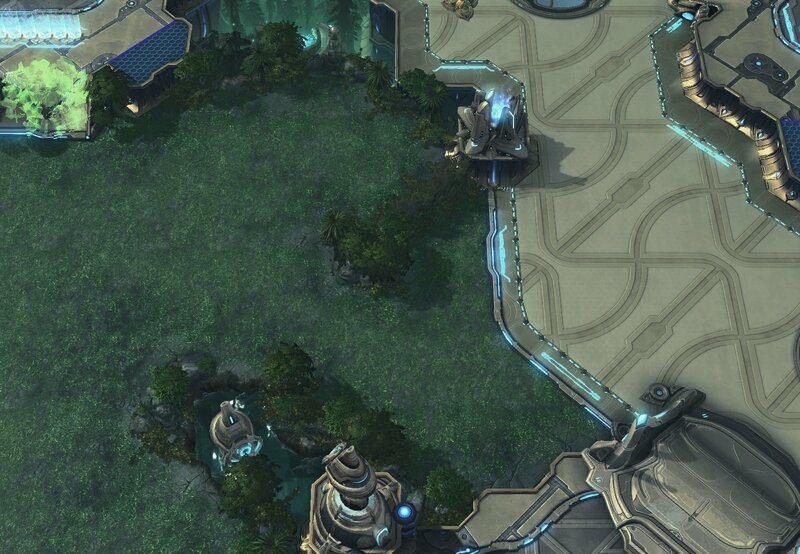 I'm cautious about maps that focus on air (in this case, the island-like bases) for balance reasons. 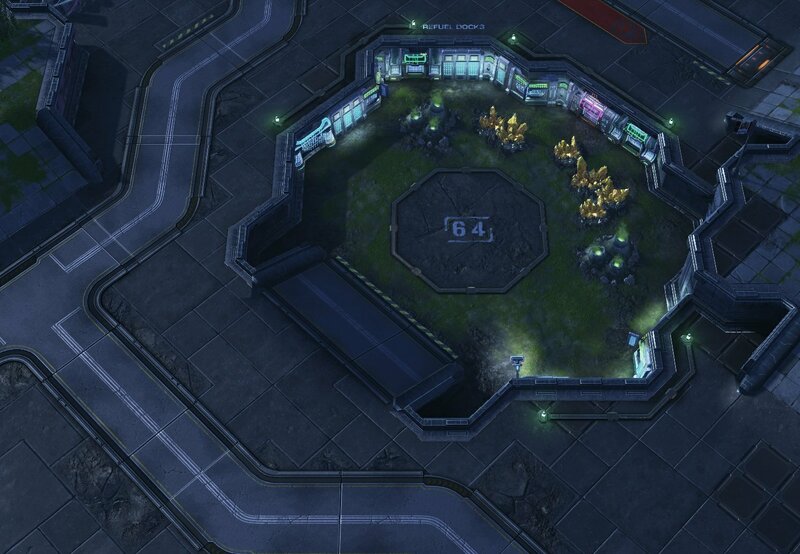 I like this one, I think double gold bases on a rush map makes sense. The base layout and the use of rocks here is great. Honestly I think my favorite is Mayfly, it's got a cool name, it looks good, it's standard, and it's a 4 player map which are under represented right now. 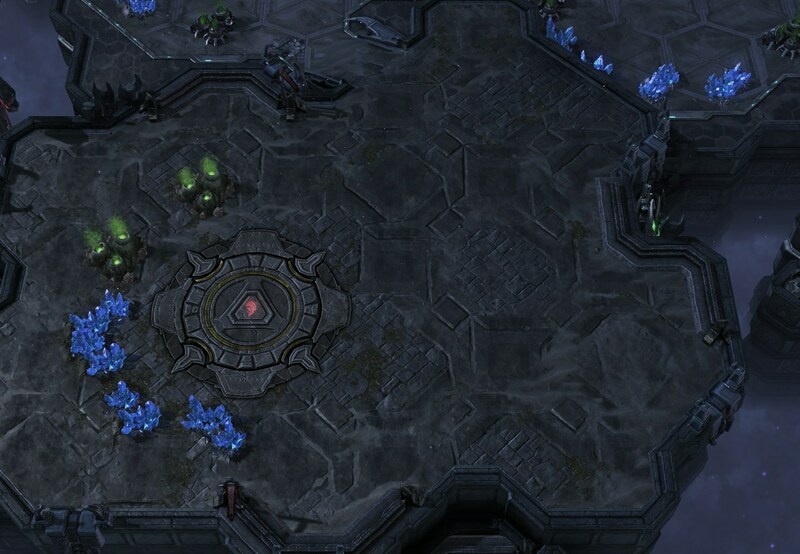 My understanding is that the 4 player maps are unpopular because people don't like guessing where their opponent is. 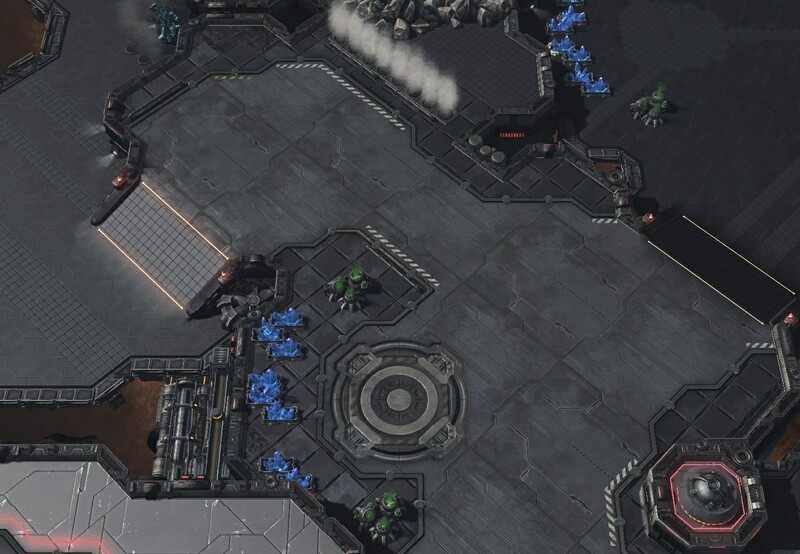 I think the people that complain about this might as well quit starcraft and go play chess if they want to play a game with perfect information. 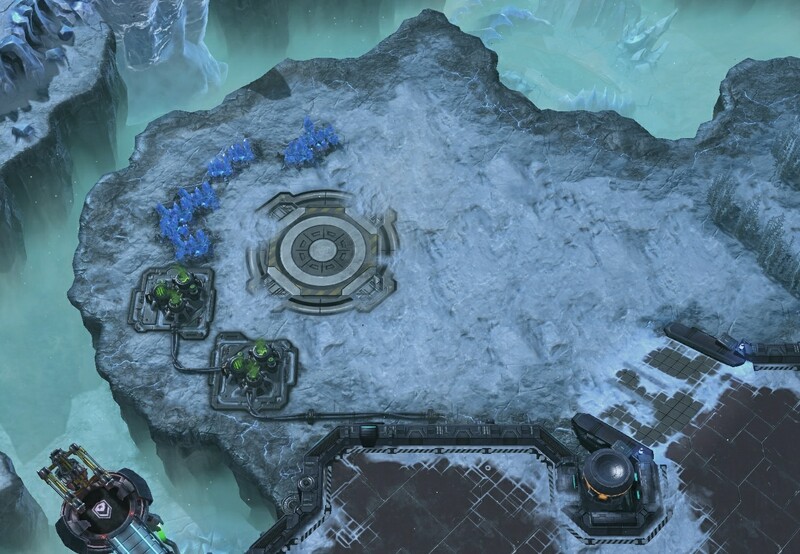 I think the map pool could use a new Frost-like map. 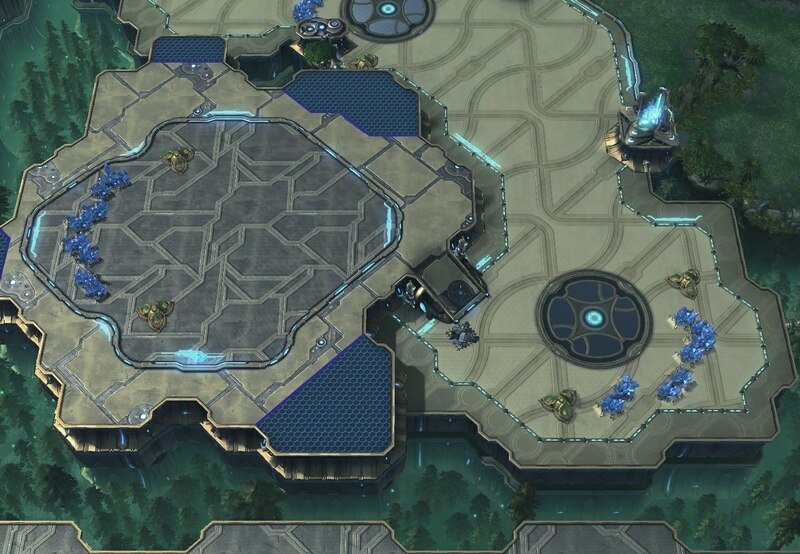 I think only hourglas is a strong contender in this lineup, all othets have some tiny or detailed mistakes that spoil the map. i would really like to know how to send in and what requirements are for TLMC? 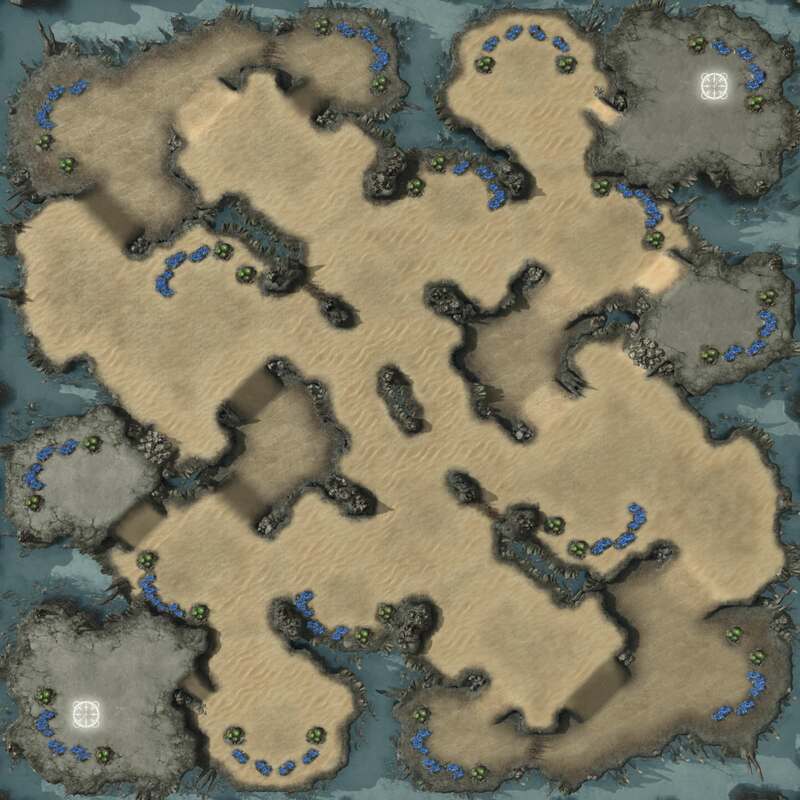 The current TLMC's submission period is over unfortunately, but the requirements are as follows: http://www.teamliquid.net/forum/starcraft-2/530205-team-liquid-map-contest-10. 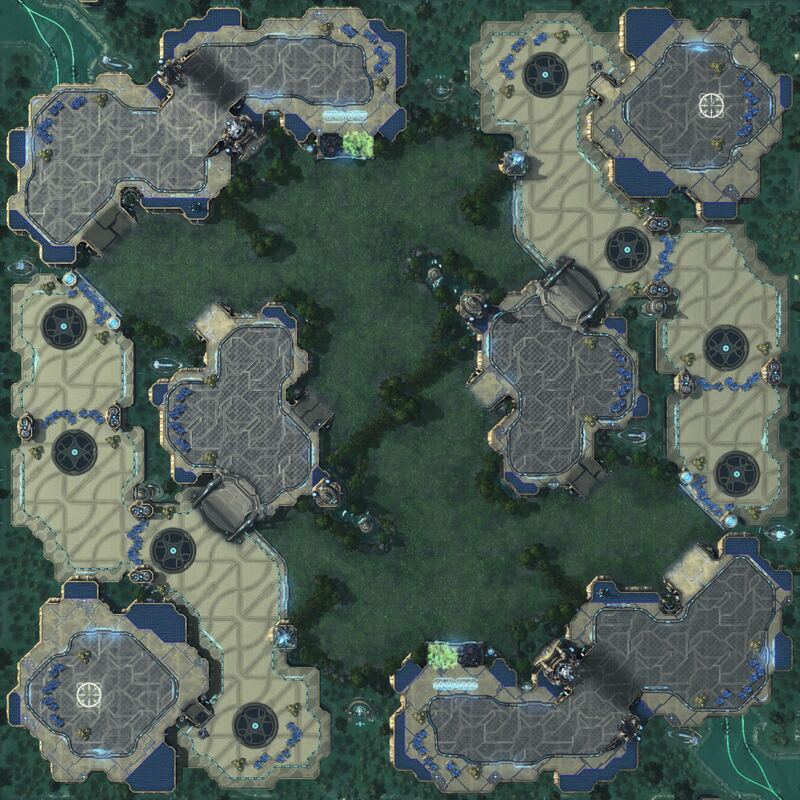 Though to be clear (since you mentioned BGH), this is a SCII map contest. Just wanted to pop by and say its cool to see you still doing things Sunshine. Yeah! Thanks man. I didn't do so hot this time, but that's what the next one is for. Cool to see you still hover round here, too. As I said in an other thread, I really love Mayfly and it'd be a shame to see it go to waste (as well as Midnight and Angel tower).